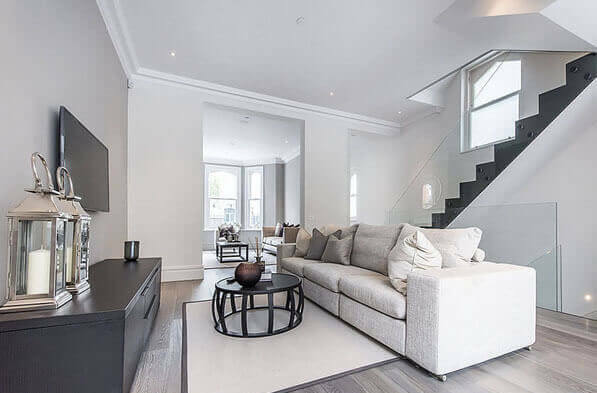 APT Renovation – Builders with experience performing flat and house renovation and remodelling services in Barnes, and other boroughs of London. 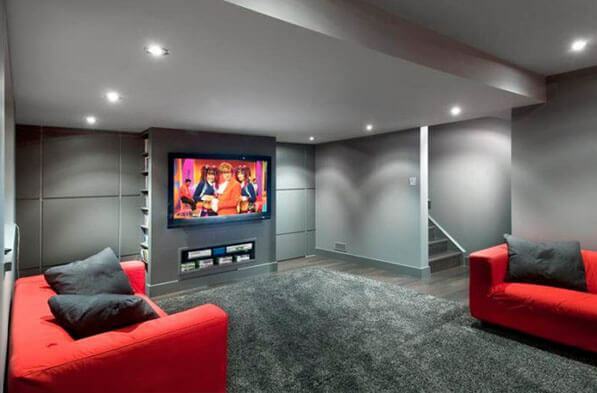 APT Renovation team of builders can cover all aspects of your property renovation, from basement conversion, bathroom and kitchen remodelling, restoration and interior decor for a period property. 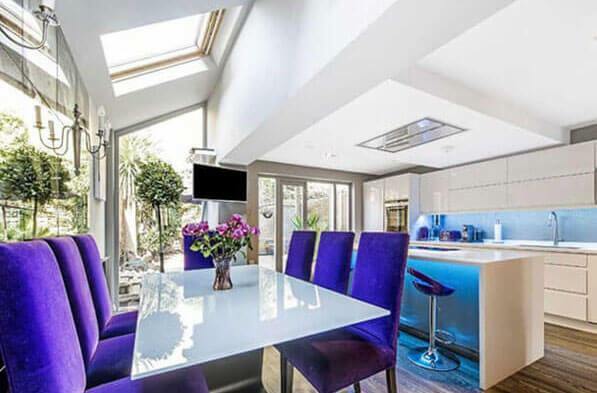 Our team of builders specialises in an all-in-one approach to home improvement, we coordinate and supervise every aspect of a property renovation project. From initial consultation, design, and the permit process to product selection, construction, and post-job clean-up, our turnkey, full-service approach offers the ultimate in convenience, enabling you to remain focused on your busy schedule and life whilst we manage your home improvement projects of your property. 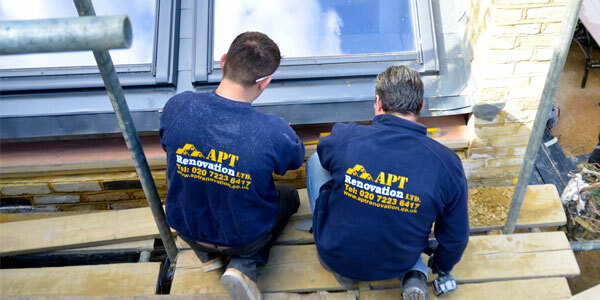 APT Renovation is construction and building development company and your local builders, cover and manages residential building and development projects in Barnes, builders carry out building services including house refurbishment, basement conversion, house renovation, house and kitchen extension.Our team of builders has extensive experience and outstanding reputation in construction industry for over 25 years. APT Renovation manages design and construction stages of building projects in Chelsea. As a team, we have over 10 years of experience in modelling, designing and building beautiful homes across London and Barnes. The majority of our work comes through recommendations and client referrals in Barnes. Design and Build is a new approach for many residential and commercial building projects in Barnes; incorporating architectural designers, quantity surveyors, party wall surveyors, structural engineers and the fine builders. Site visit and in-home consultation – We will meet with you at your property to discuss your home improvement and building plans, and we will answer and assess all essential questions you may have concerning the construction. A design and proposal meeting – After we have developed an work scope that reflects your house or flat improvement goals, we will send you a quotation cost of building works. Our first meeting – After you approve the finalised design plan and building work scope, we will appoint your personal project/contracts manager at your property in Barnes for a final review of your building project and to take all necessary preliminary site measurements. Product selection – To help you find the perfect construction materials, appliances, and fixtures for your project, your project/contracts manager will assist you with design ideas and products. Permits and construction – Pulling permits in Barnes can often be a major hassle, but we’ll handle it all for you. Once building materials arrive and all necessary permits have been secured, the construction phase of your project will begin. Throughout this process, our team of professional builders, led by your project/contracts manager, will coordinate and supervise every aspect of construction and site management. Completion – After the project has been finalised and all building work areas have been cleaned by professional cleaners, your project will be signed off as completed. At this time, we will provide you with all certificates required for your project. Please contact us today. In house experts – architectural designer, designer, project manager, structural engineer and full construction team all under one roof for an all inclusive on service. 15 Year Warranty*- APT Renovation will guarantee 15 years warranty on structural work carried by us. 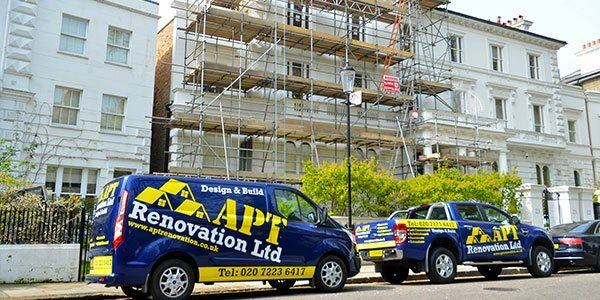 APT Renovation Ltd has innovative approach when it comes to construction allows us to build exceptional residential living spaces, which are beautiful, and fully meet the your vision. We are fine builders and use the best materials and techniques to undertake your project for a high quality and solid finish. We pay great attention to detail and ensure that your structure and its fittings will be the very best from foundation to rooftop. We find that being part of your design project from initiation and planning means that our entire team will be totally familiar with your project before the building stage has commenced. We know that continuity and communication matters in making your build successful and so we have made real investment in recruiting a multidisciplinary team who are a fine strategic fit.